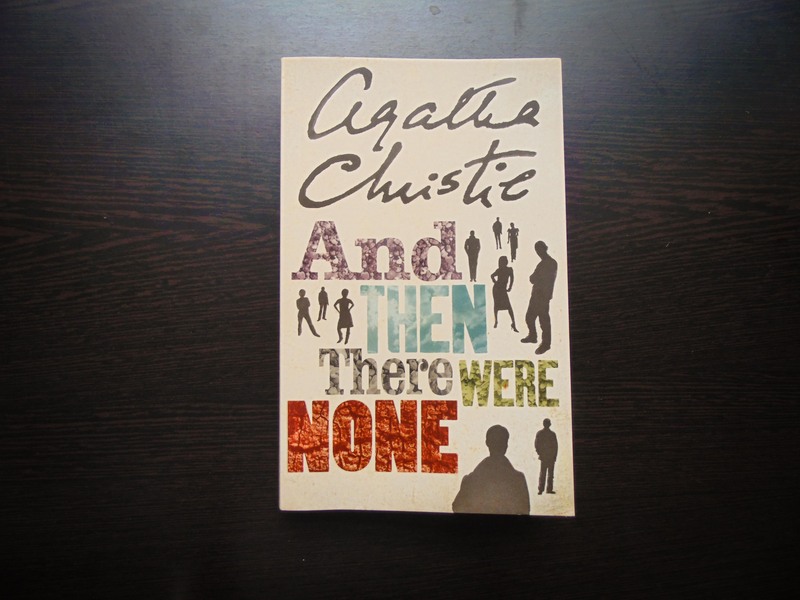 Yesterday I completed this book by Agatha Christie called “And then there were none“. I’m not going to review it but I’ll write down my personal thoughts about this novel.I liked the story,it was amazing and hard to put down without knowing and anticipating what would happen next but I was a little disappointed in the ending of the story.I expected much more. It is however an amazing book,people who like fiction,mystery,thriller,suspense would love it undoubtedly.I gave 4 stars to it on my Goodreads. Thank you very much for the list here.